Versatile kit for total RNA purification from various, lysis-resistant sources. Mechanical lysis procedure. 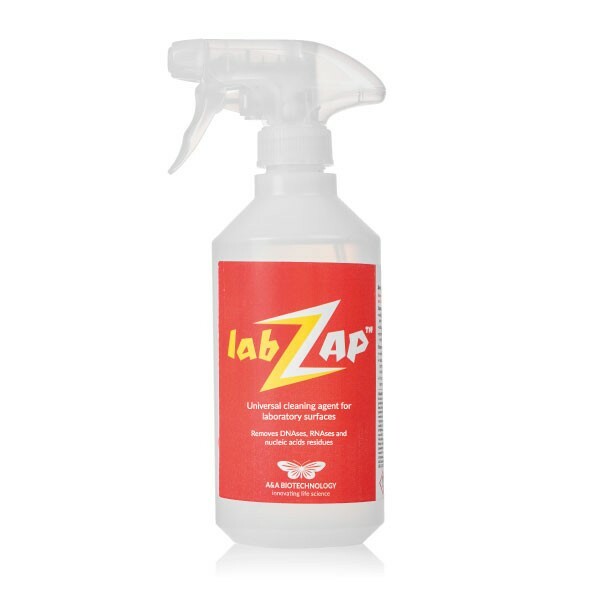 Sample size: up to 50 mg of plant tissue or animal tissue, up to 3 ml of bacterial culture, up to 1 ml of yeast culture. 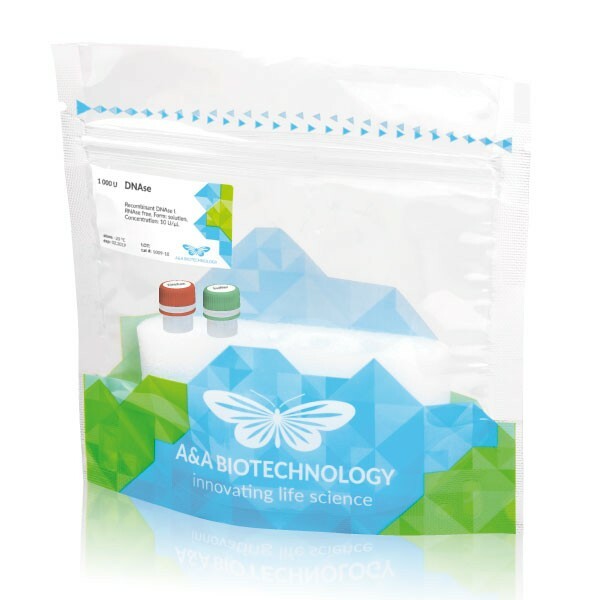 Kit for RNA preparations concentration and DNA residues removal. Low elution volume (from 15 µl). Sample size: up to 100 µl. Recombinant DNAse I. RNAse free. Form: solution. Concentration: 10 U/µl. Lysis and protection solution. Can be used during RNA purification. Kit for micro RNA purification. 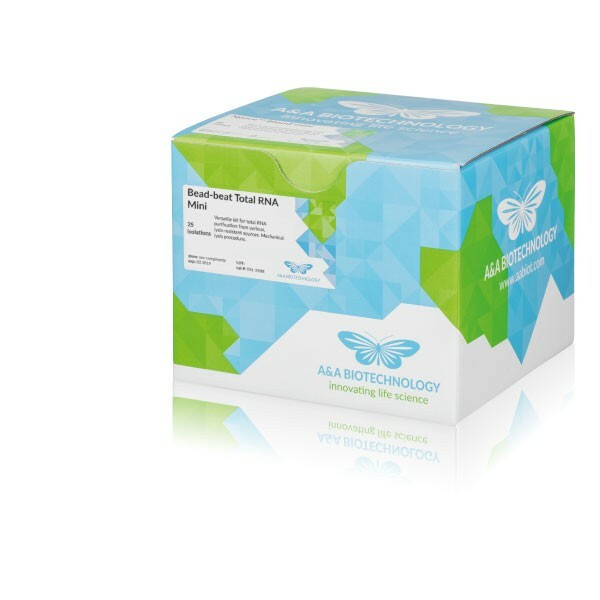 Sample size: up to 3 ml of bacteria culture, up to 2 ml of blood, up to 1 x 10⁶ of cell culture, up to to 50 mg of plant or animal tissue, up to 3 ml of yeast culture. Kit for micro RNA purification. Low elution volume (from 15 µl). Sample size: up to 3 ml of bacteria culture, up to 2 ml of blood, up to 1 x 10⁶ of cell culture, up to to 50 mg of plant or animal tissue, up to 3 ml of yeast culture. 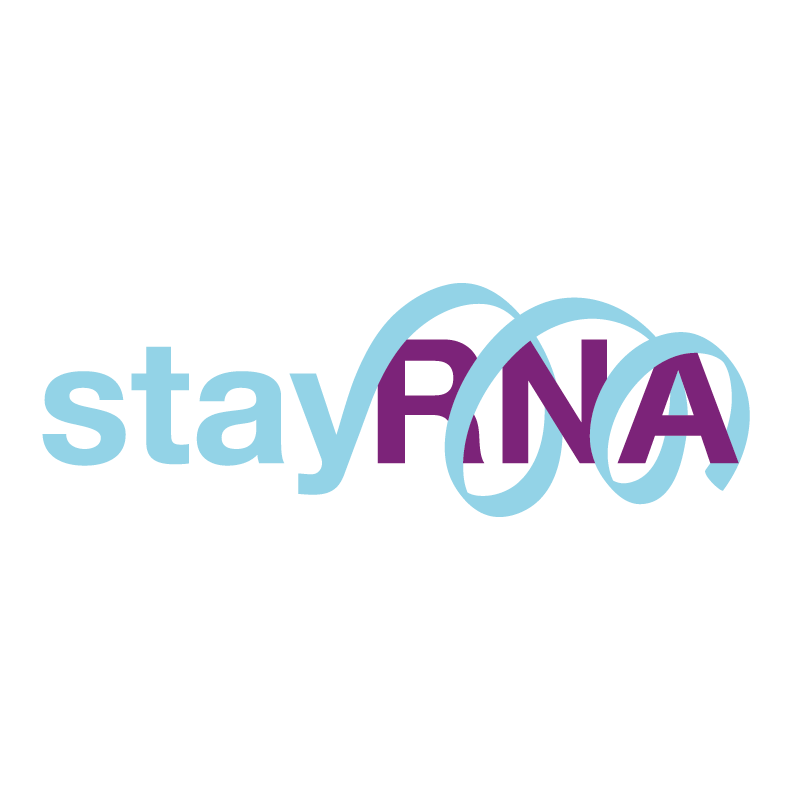 Buffer for RNA protection in biological samples. Kit for total RNA purification. 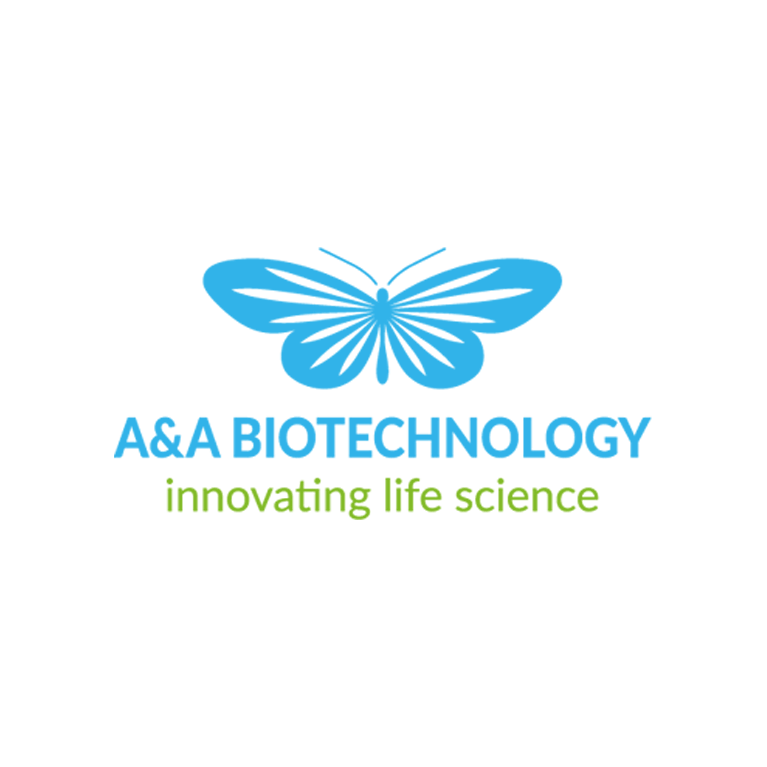 Sample size: up to 20 ml of bacteria culture, up to 50 ml of blood, up to 5 x 10⁷ of cell culture, up to to 500 mg of plant or animal tissue, up to 20 ml of yeast culture. Kit for total RNA purification. Sample size: up to 10 ml of bacteria culture, up to 10 ml of blood, up to 1 x 10⁷ of cell culture, up to to 150 mg of plant or animal tissue, up to 10 ml of yeast culture. Kit for total RNA purification. 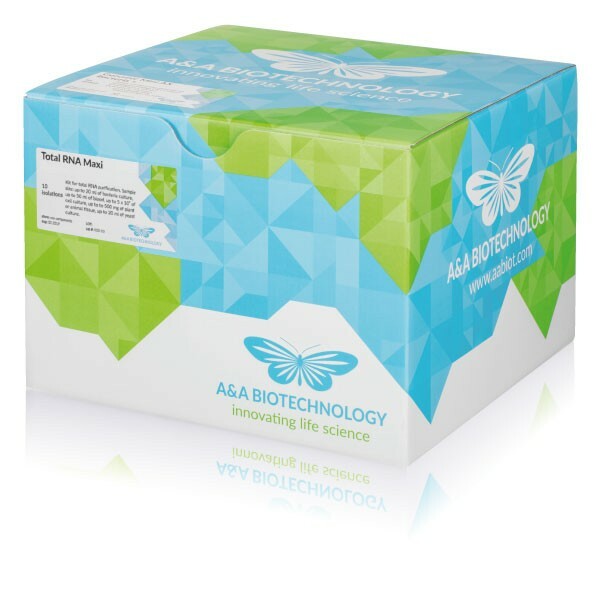 Sample size: up to 3 ml of bacteria culture, up to 2 ml of blood, up to 1 x 10⁶ of cell culture, up to to 50 mg of plant or animal tissue, up to 1000 µl of yeast culture. Kit for total RNA purification. Low elution volume (from 15 µl). 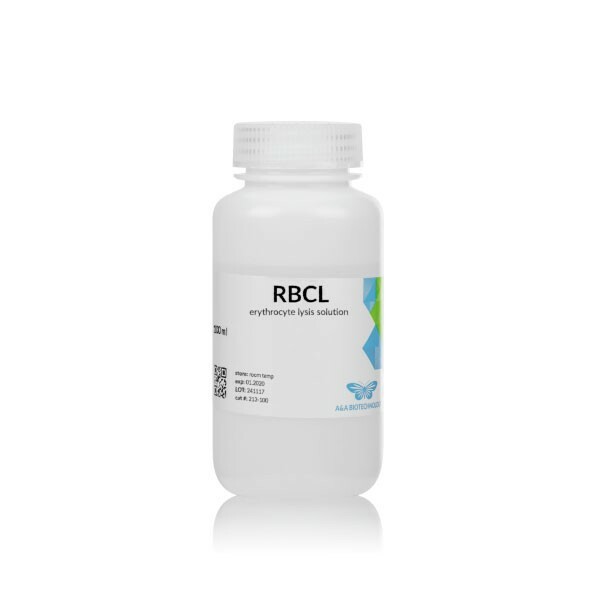 Sample size: up to 500 µl of bacteria culture, up to 1 ml of blood, up to 1 x 10⁵ of cell culture, up to to 10 mg of plant or animal tissue, up to 500 µl of yeast culture. Kit for total RNA purification. Chloroform free procedure. Sample size: up to 3 ml of bacteria culture, up to 2 ml of blood, up to 1 x 10⁶ of cell culture, up to to 50 mg of plant or animal tissue, up to 1000 µl of yeast culture.